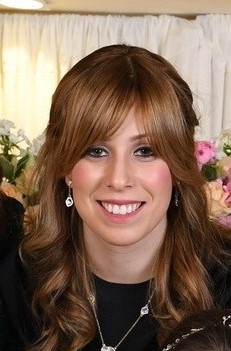 Born and raised in England, Tamar was educated in London and then spent a year in seminary in Jerusalem, before marrying Gideon and returning to Israel where they lived for just over four years. Tamar is an accomplished educator with experience in both formal and informal education. She taught in cheder and Primary School while in England and tutored in different programmes while living in Jerusalem. She was also heavily involved in youth work, leading and mentoring on summer camps and Israel tour for teenagers. In both, she endeavoured to use her creative personality to make Judaism exciting, relevant and fun! After living in Birmingham and running the Aish campus branch there for two years, Tamar now works in Aish London. She enjoys learning with students in big or small groups and regularly hosts them for meals over Shabbat. She loves music and singing and sushi. Lots of sushi. Tamar is always up for a coffee.